Find out more here. 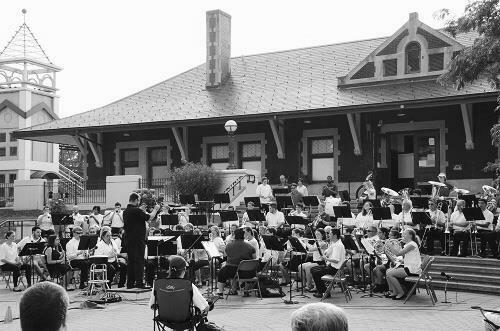 The concert is followed by a performance of the Lafayette Citzens Band at 7:30pm. Both events are free and open to the public.